More on the Chief Raxxess Casters for Converta Racks CASTER-CR below. 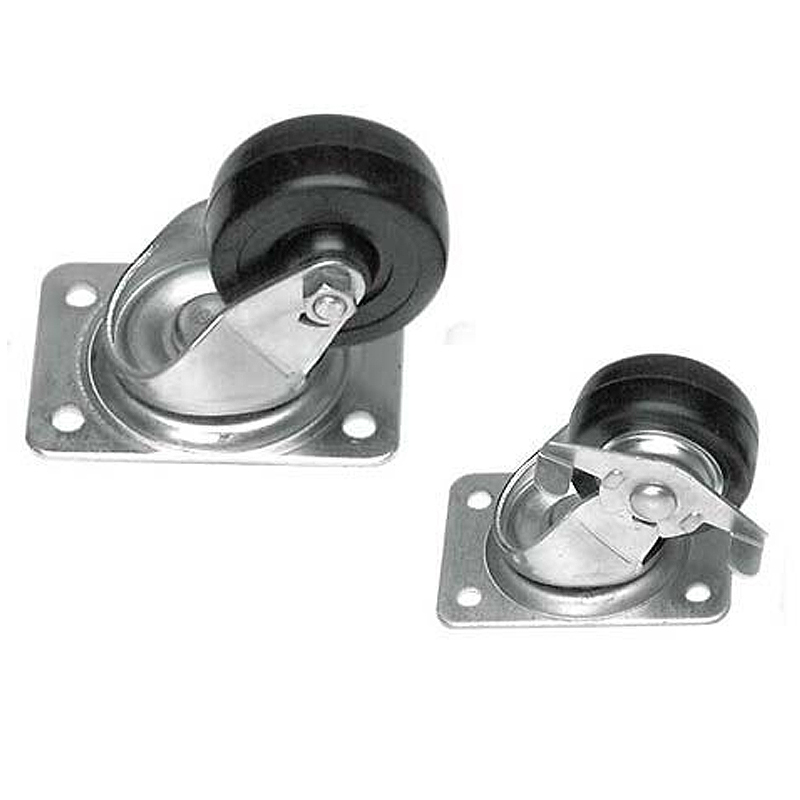 These casters are designed for use with Chief Raxxess "Converta" racks. Choose between locking and non-locking models.